Watch the 62nd Billy Bowlegs Torchlight Parade, sponsored by Windcreek Casino & Hotel at Atmore, and hosted by the Fort Walton Beach Chamber of Commerce. 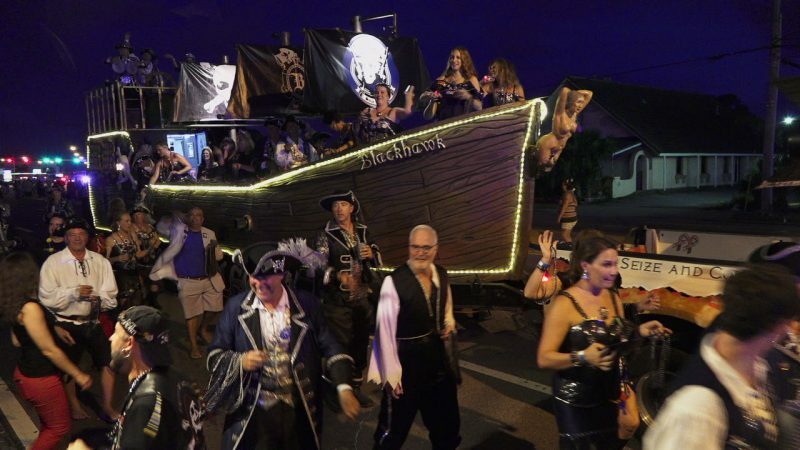 The parade took place on June 5, 2017 and ends a weekend of fun with the Billy Bowlegs Pirate Festival, which takes place every year on the 1st weekend of June and features the Krewe of Bowlegs, as well as other Krewes from the local area to as far as Minnesota. 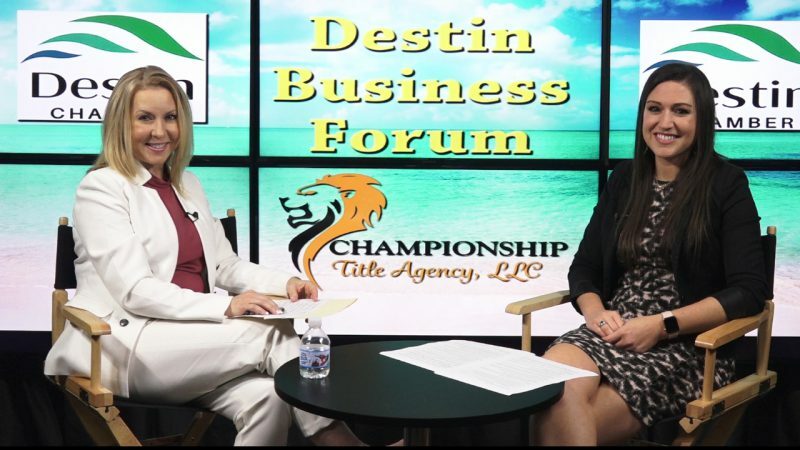 Championship Title, Destin Commons and White-Wilson Medical Center are the featured guests for this episode of the Destin Business Forum, brought to you by the Destin Chamber of Commerce. Hosted by Amy Perry from Pleat & Perry, P.A. and sponsored by Championship Title. Watch the Replay of the Fort Walton Beach Chamber of Commerce’s First Friday Coffee from April 6, 2018. 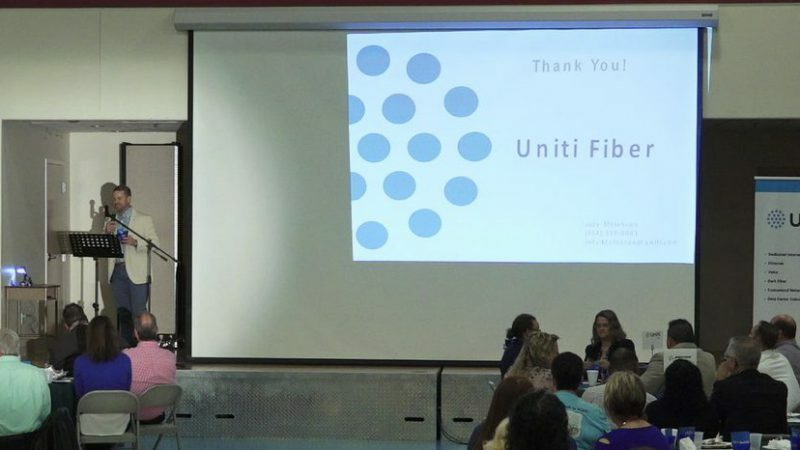 This breakfast was sponsored by Uniti Fiber. Learn about the following events and special programs happening within this community on the Emerald Coast of Florida.